As I’ve mentioned on this blog before, the Wisconsin State Historical Society is one of my favorite places to hang out. 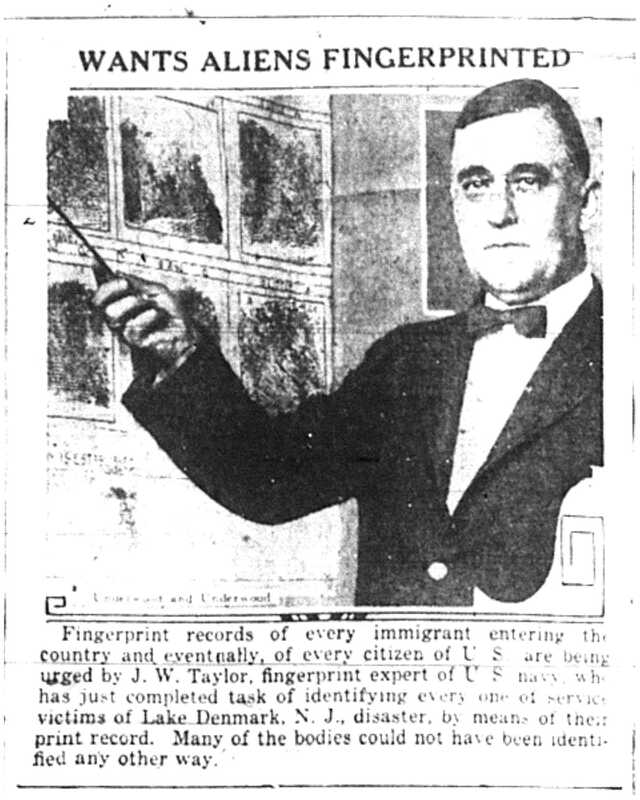 If I had the time, I could spend full days just combing through microfilm, plucking oddities from hundred year old newspapers. In fact, when I need to scroll through old papers to do work research, I have to discipline myself to only read the stuff I absolutely need – otherwise, I could be there for hours. 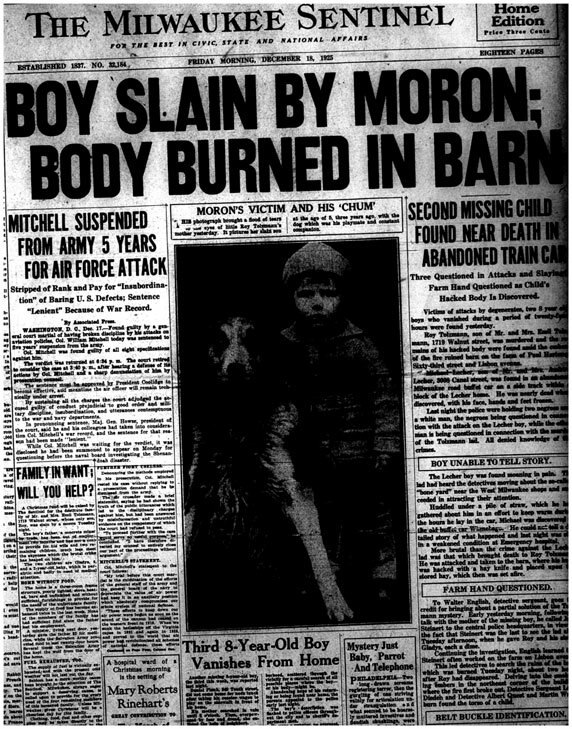 Of course, in 1923, “moron” was an actual psychological term, used to describe someone who was slightly mentally retarded. So the headline made perfect sense. 1923 was also a time when the Klu Klux Klan was still very much a part of American life. 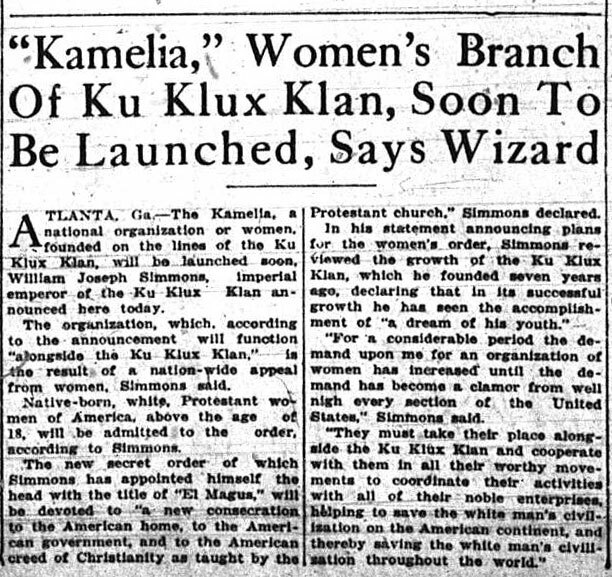 Apparently, many Klan members thought the KKK was missing something: a feminine touch. Finally, I wrestled with whether to include this one – and I won\’t post the picture here. But while the other examples serve to show how long ago those words had different meanings, this example demonstrates how recently one specific word was still a part of acceptable American lexicon. 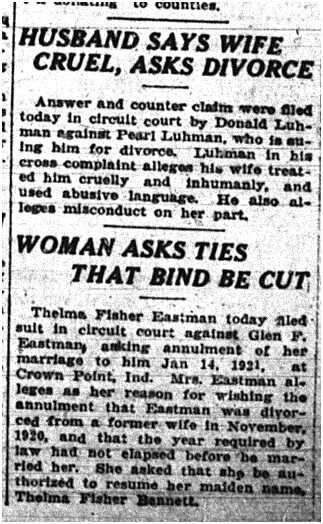 It appeared on the front page of the Milwaukee Sentinel on October 24 of 1926, and involves a talented dog with a curious name.